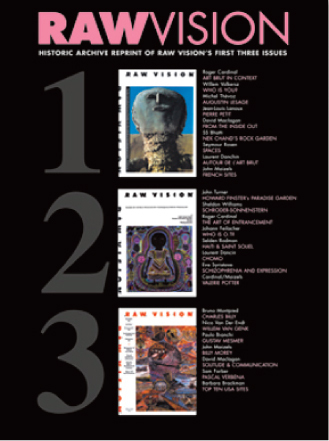 Organised by the Orange Show Center for Visionary Art. 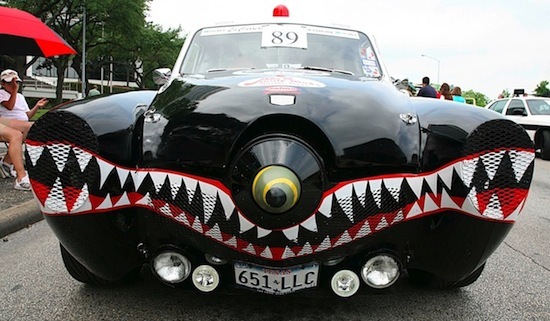 The Art Car Parade began in 1988 with a 40 car parade before an estimated 2,000 people. 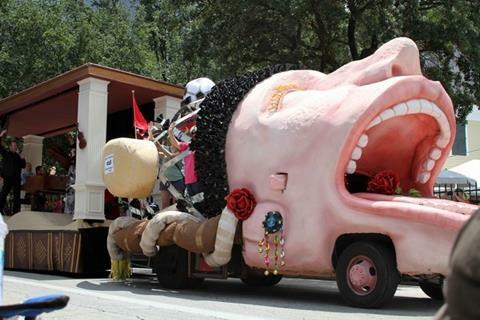 By the following year, the parade size doubled and the crowd swelled to tens of thousands. 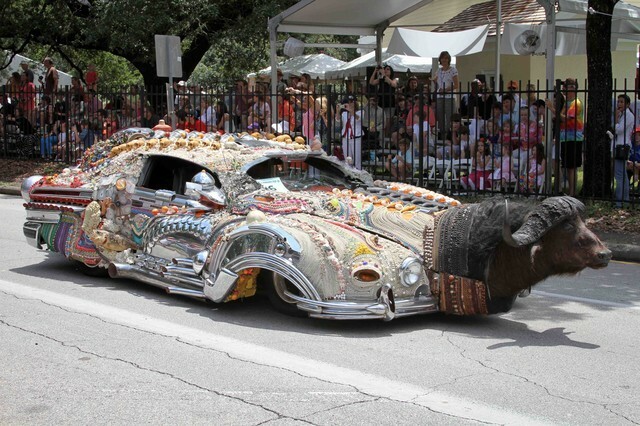 Also that year Harrod Blank came from California with his art car, "Oh My God" and spread the word around the nation. 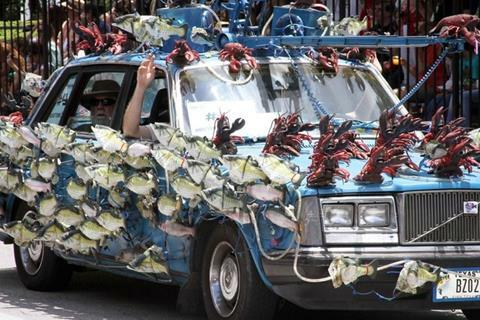 Soon caravans of art cars travelled thousands of miles to take part. Another major milestone was the entry of Rebecca Bass and Edison Middle School in 1990 and the beginning of community participation. 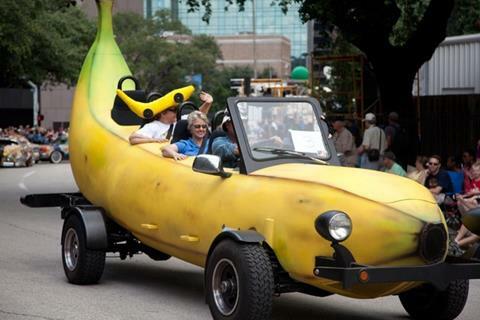 This year's parade will have over 250 vehicles from 23 states plus Canada and Mexico, and an audience of over 250,000 spectators. Exhibitions commemorating Darger's 125th year continue at Intuit with Betwixt-and-Between: Henry Darger’s Vivian Girls curated by Leisa Rundquist featuring major works including double-sided, panoramic drawings with watercolour and collage spanning up to eight feet long, portraits of the Vivian girls, as well as traced images and resource materials from Intuit’s archives. 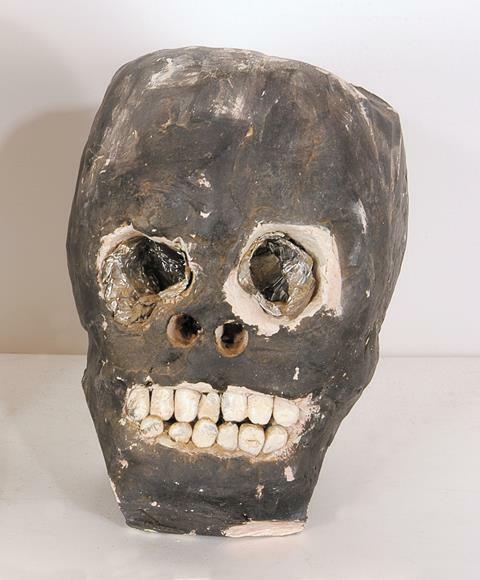 André Robillard is the last living artist included by Dubuffet in his original collection and exhibits for the first time at Le Musée Art Brut de Montpellier. 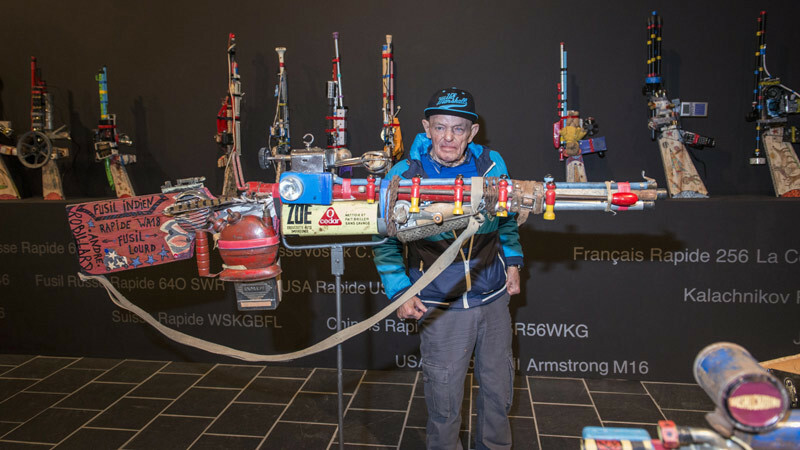 Robillard is famous for his guns, spaceships and sputniks made from salvaged trash such as food tins, lightbulbs, pieces of wood, plastic piping and metal bars, assembled with adhesive tape and iron wire. 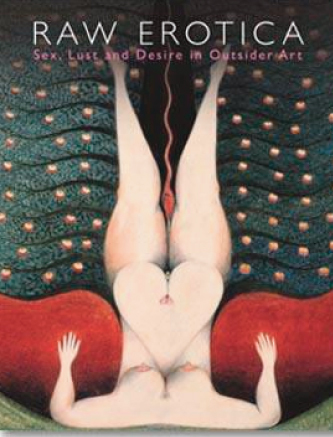 Half Price Books Offer for Limited Period! 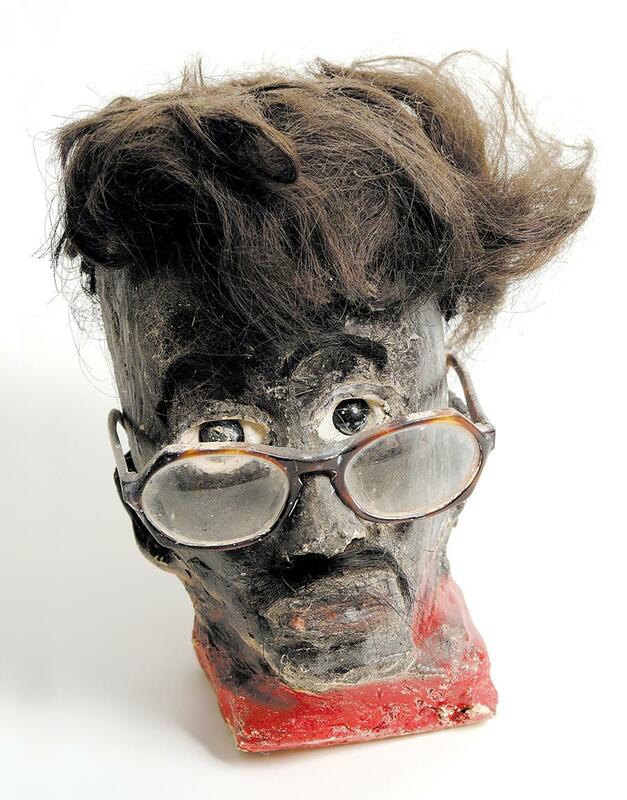 Not only was James Henry Thomas renowned for his music, he was also a gifted sculptor. 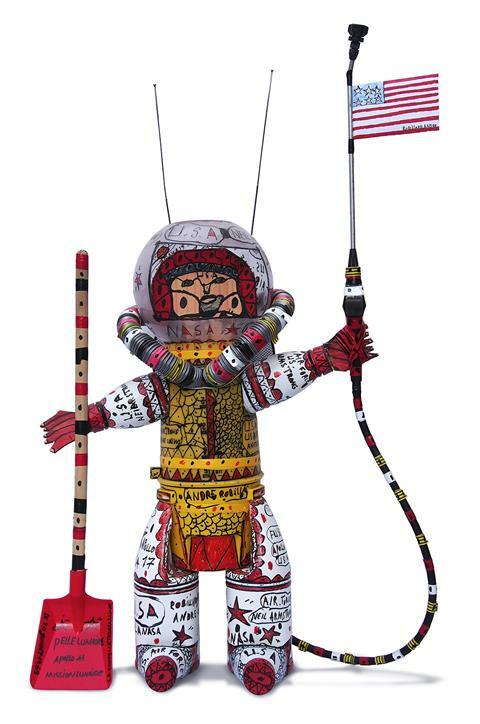 Growing up in his grandparents’ home in the Mississippi Delta, he rarely played with other children but would spend his time exploring clay and learning to play the guitar. At school he was given the nickname “Son Ford” after the Ford tractors he modelled in clay or wood, later shortened to “Son”. 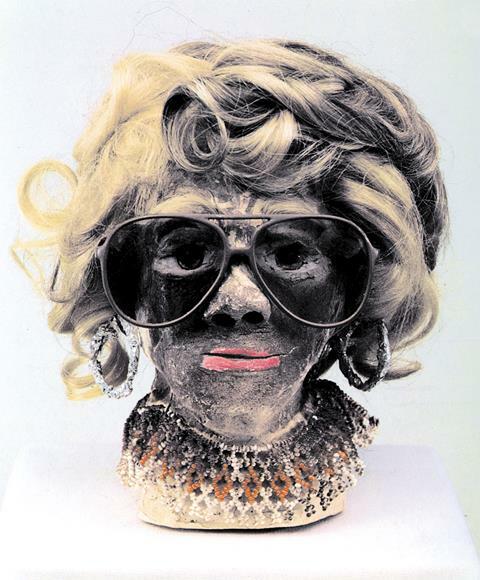 He began to sell his sculptures, initially to pay for school materials, but it was not until the 1960s that he gained recognition for his art. 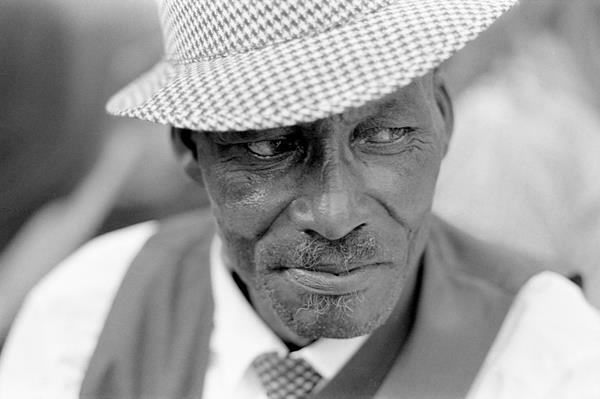 After leaving school, Thomas worked as a sharecropper alongside his father. He became popular for his blues guitar playing and eventually he was able to leave the cotton fields and earn a living from his music. 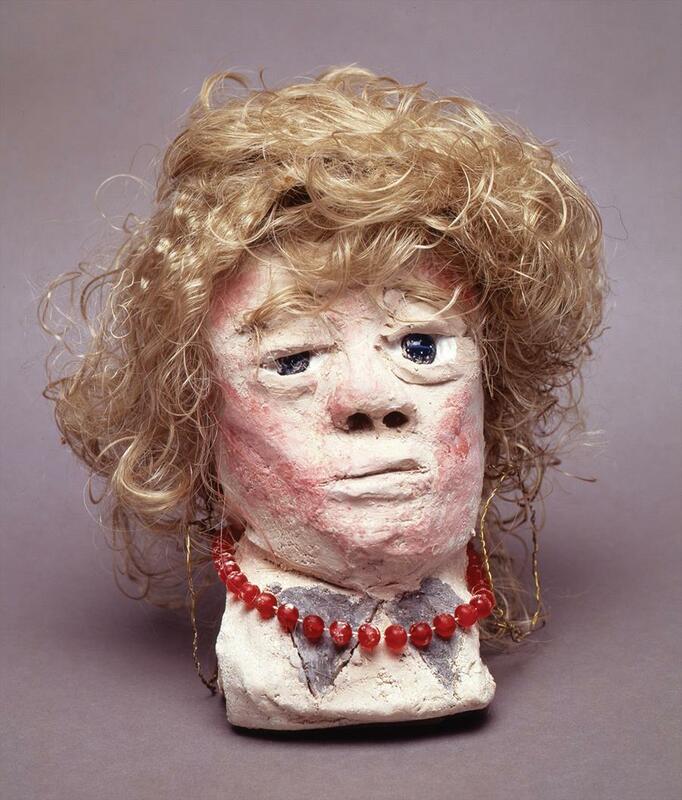 Working from mental images and using local river-clay, he would sculpt animals, birds and heads, and leave them to dry in the sun, afterwards embellishing the heads with paint, glass marble eyes, ribbons and artificial hair. 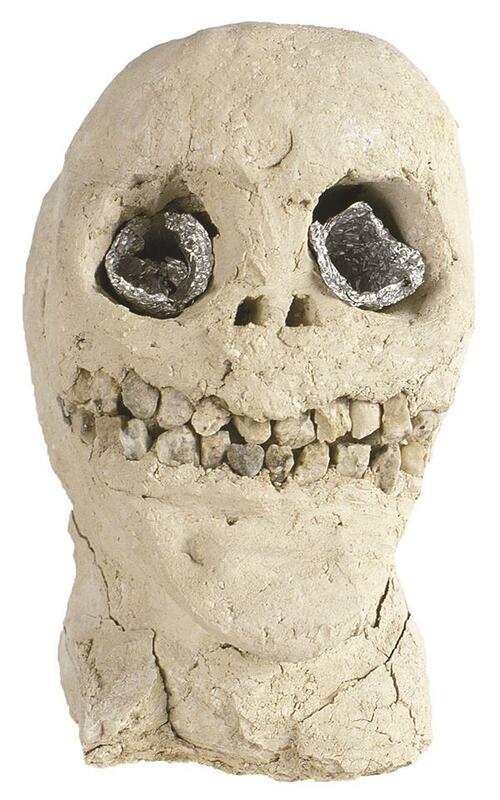 A stint as a gravedigger revived his interest in the skulls he had fashioned from clay as a child, and he began to make more as a reminder to people of their mortality, often giving drama to his creations by adding human teeth or lining the eye-sockets with aluminium foil. 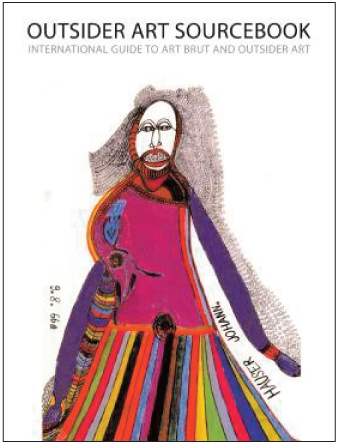 James "Son" Thomas is featured in the Outsider Art Sourcebook and in Raw Vision 64.